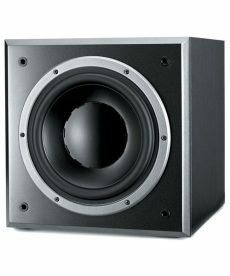 Sales of subwoofers for use in studio applications. 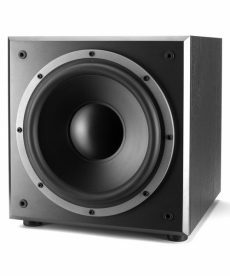 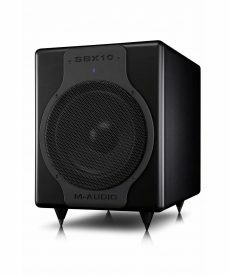 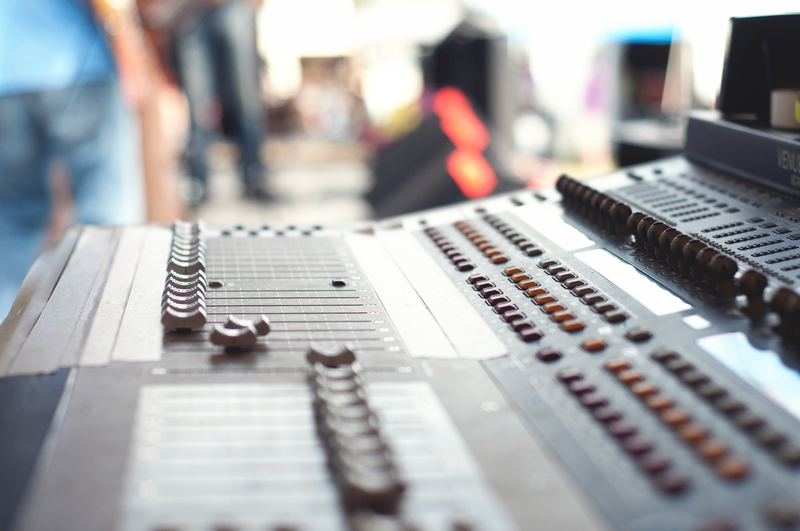 Active subwoofers designed for monitoring environments requiring an accurate low-frequency response down to 20Hz. 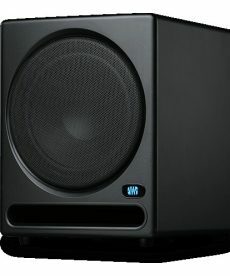 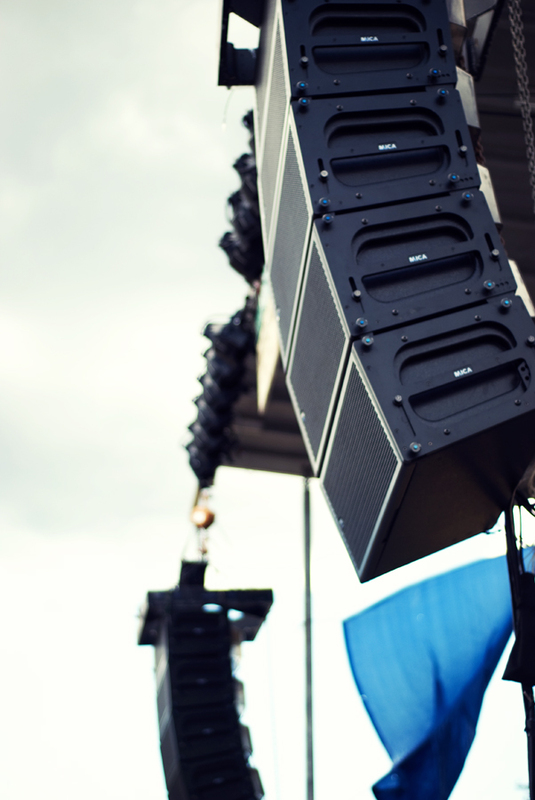 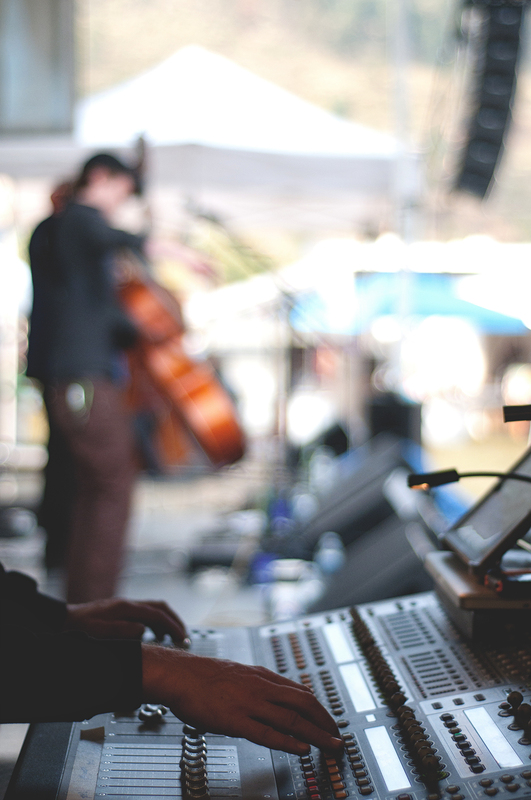 The PreSonus Temblor T10 is a customizable, versatile subwoofer with great sound.